What writer doesn't like to read about the writing routines and general peculiarities of other writers? I certainly do, and I recently came across a couple of curious tidbits when I was reading a piece from The Guardian online. Some people reading this post may have seen the article, called Bacon and eggs for every meal: absurd diets of the rich and famous. Killian Fox wrote it, and the excerpts come from his book, The Gannet’s Gastronomic Miscellany, due out next year. I'd known that Balzac drank 50 cups of coffee a day (and to think my son gets on me for drinking 4-5 cups a day), but I never knew about his ingestion of pure coffee grounds. I'm intrigued. It may be horrible and brutal, as he describes it, but it's legal and easy to at least try. And if the results, in terms of stimulating ideas, is even close to what Balzac claims, it may be worth it. This is especially true for a writer like myself, someone with a full-time job. It's important to have the mind clicking at once during those precious two or so hours one has to write each day. So thanks, Balzac. Thanks very much. 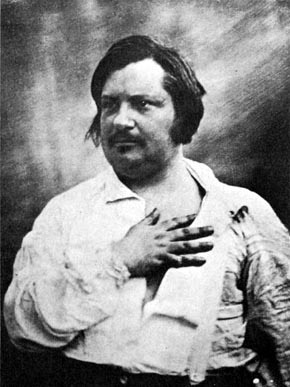 (Though keep in mind that Balzac died of a heart attack at age 51). 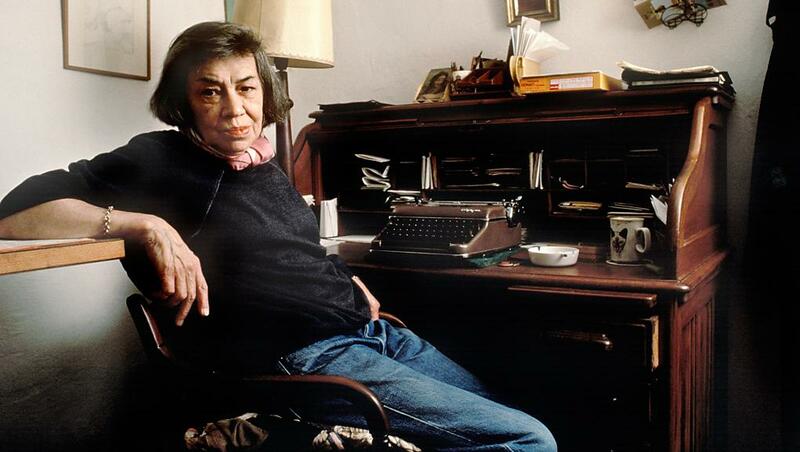 Novelist Patricia Highsmith ate the same thing for virtually every meal: bacon and fried eggs. She began each writing session with a stiff drink – “not to perk her up”, according to her biographer, Andrew Wilson, “but to reduce her energy levels, which veered towards the manic”. Then she would sit on her bed surrounded by cigarettes, coffee, a doughnut and a saucer of sugar, the intention being “to avoid any sense of discipline and make the act of writing as pleasurable as possible”. The obsessiveness here, how she eats the same food every meal, doesn't surprise me about Highsmith, but her determination to avoid a feeling of discipline does. After all, she was very prolific and hardworking. You have to admire her spirit of fun, though, health consequences be damned. It does seem that she did well in the gene department. With all that bacon fat and grease and cholesterol and nicotine and caffeine and sugar, she lived to be 74. Ha. Good point by Barth, contradicting the myth of how the starving artist is the one, out of some sort of desperation, who does the best work.